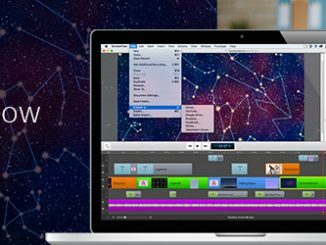 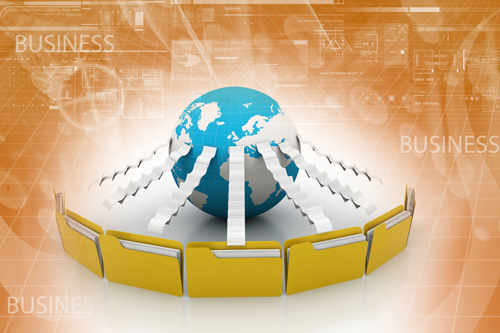 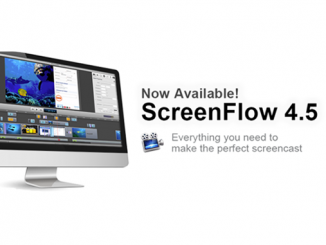 ScreenFlow 7 includes text animation, a new media library & more! 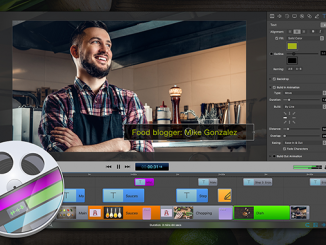 Getting Ready for NAB and NMX 2015! 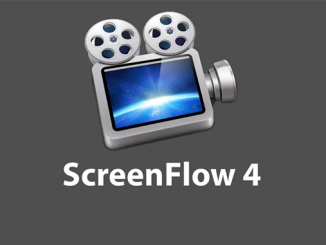 Flowtility’s Pro Transition Pak for ScreenFlow!